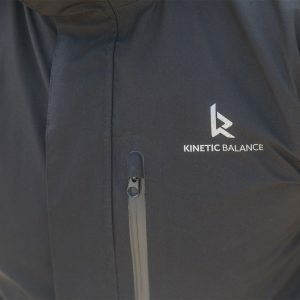 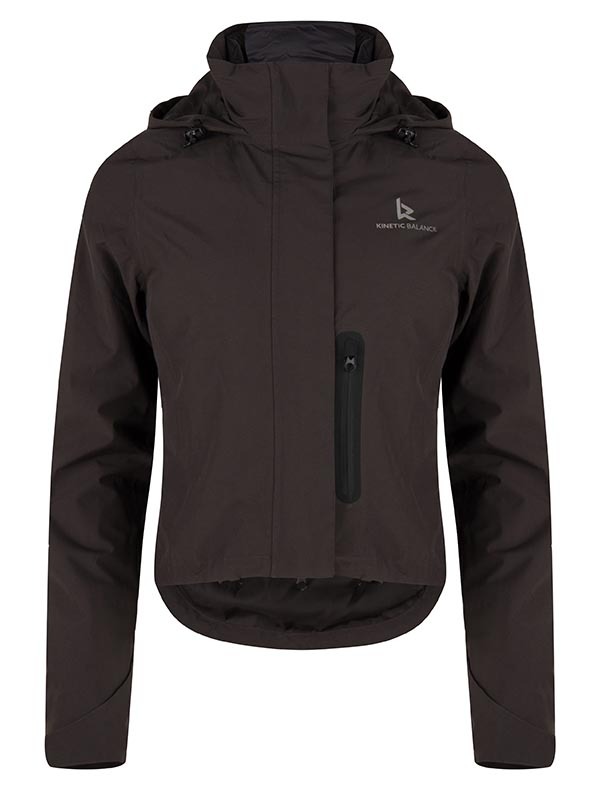 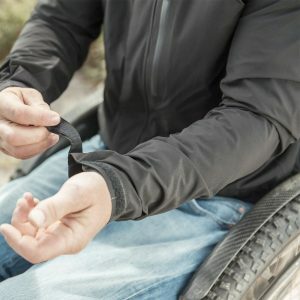 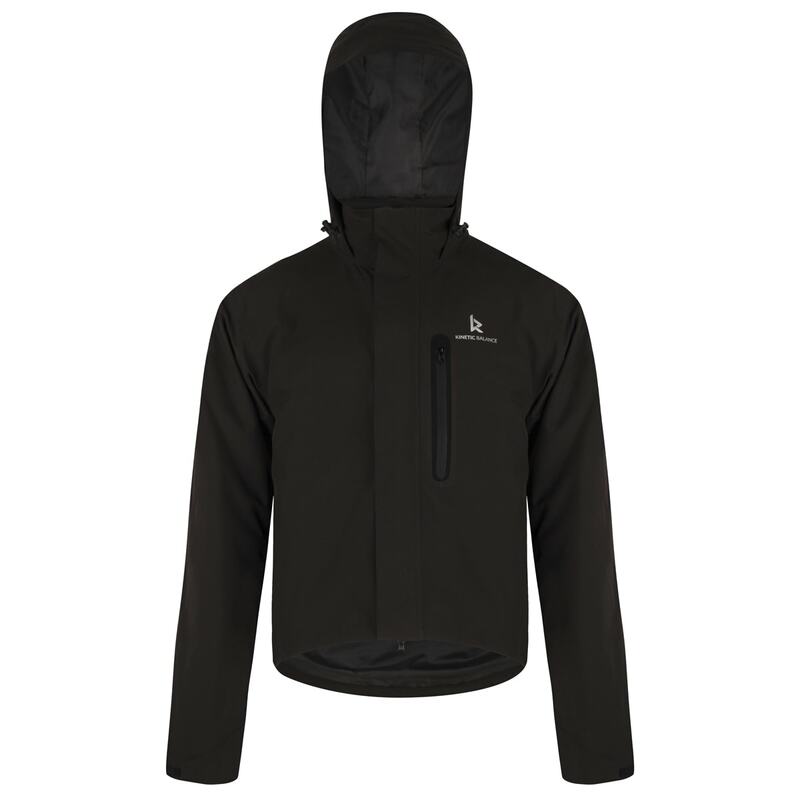 The Outer Shell jacket is a breathable, wind and waterproof shell with taped seams and welded pockets. 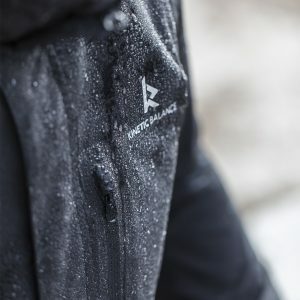 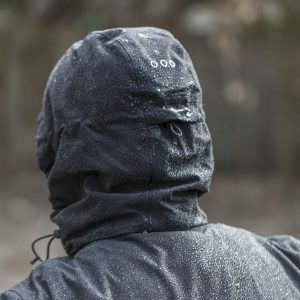 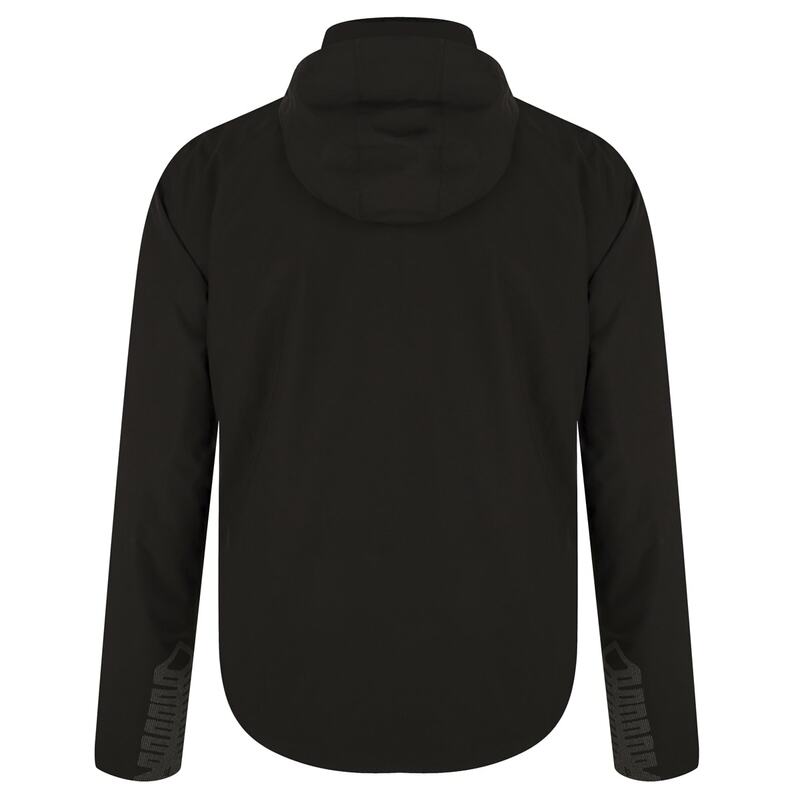 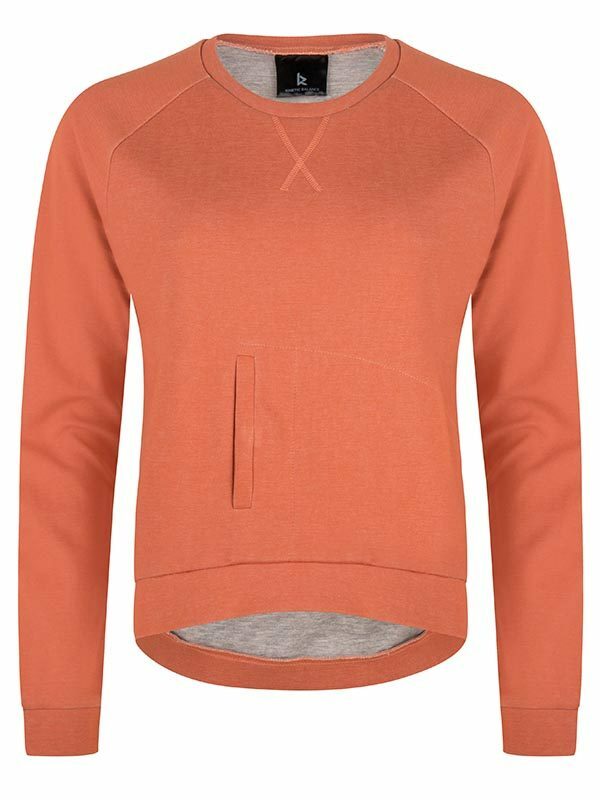 This technical piece of garment will withstand any kind of rain or wind and keep you dry at all times. 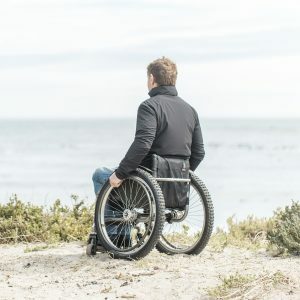 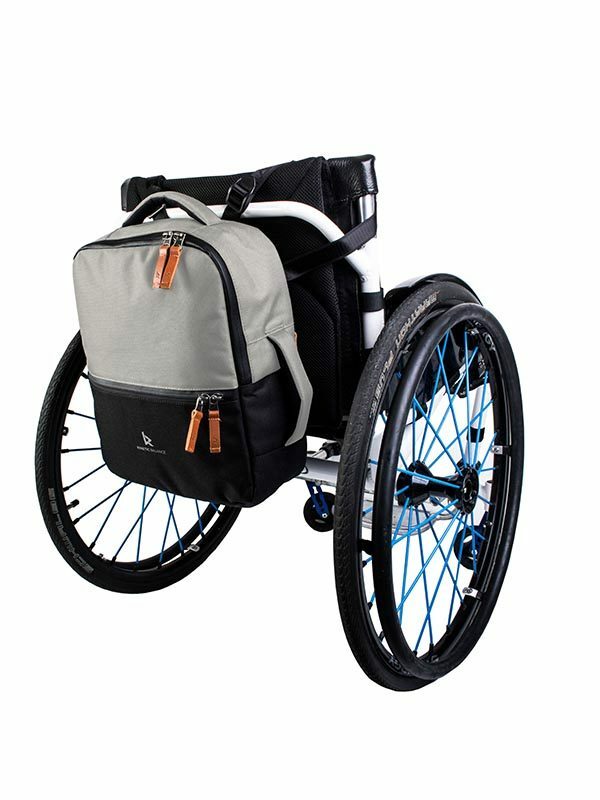 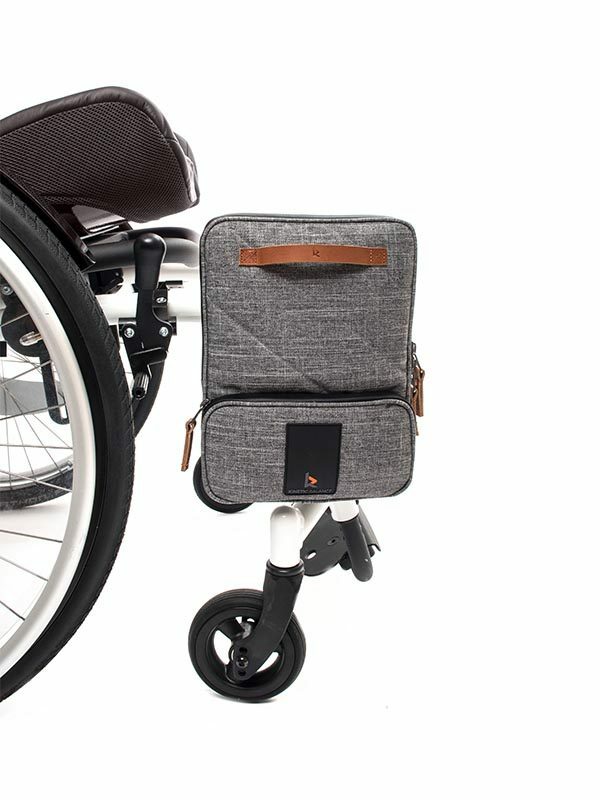 All features are designed to let this shell perform in a wheelchair. 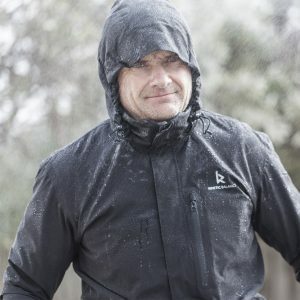 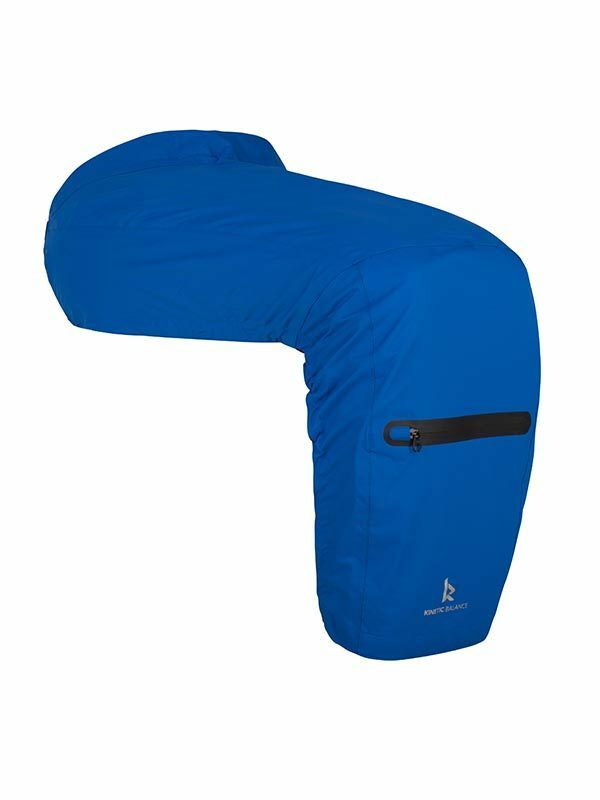 Used with the Thermo Shell you will withstand any kind of weather. 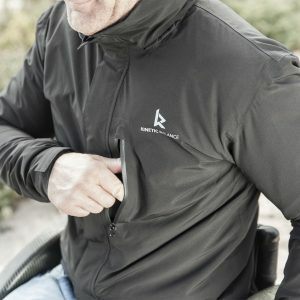 Together the shells are called our 3-in-1 jacket. 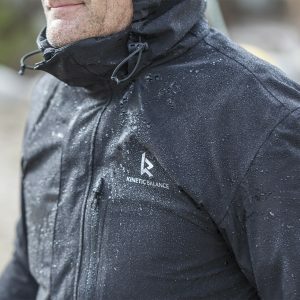 Specs: 105gr Nylon with TPU membrane.